Those who have an interest in history and are planning their next city break should check out the cities of Edinburgh and Paris. Both of these historic destinations boast a large number of world famous historic buildings for visitors to discover as well as interesting and informative museums that really make local history come alive. 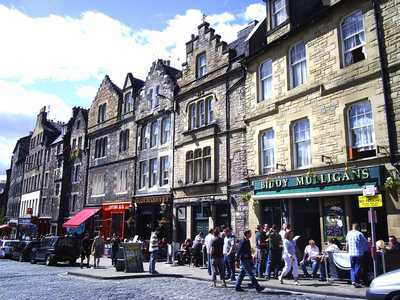 The Royal Mile features some of Edinburgh’s most historic buildings, including a number of interesting historic hotels. 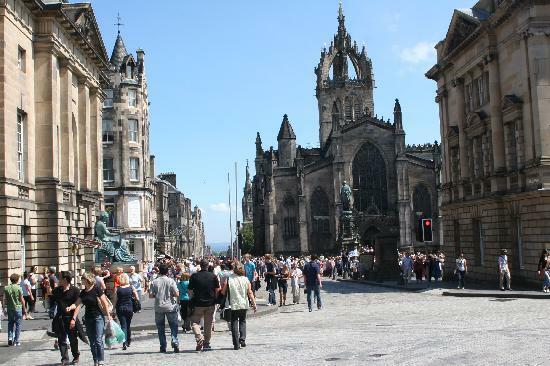 Visitors who take the time to find hotels on Edinburgh’s Royal Mile find themselves checking in near a number of exciting historic attractions such as the Palace of Holyroodhouse, St Giles’ Cathedral, Old Parliament Hall and the Royal Parliament, which can be found just a short walk to the east of the Royal Mile. 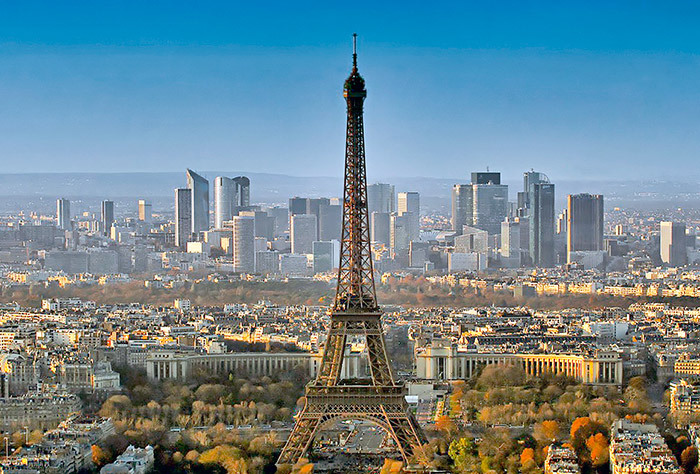 Paris is also rich in historical attractions, including the iconic Eiffel Tower. While the view from the top of the Eiffel Tower is absolutely stunning, people who are looking for the full Paris experience will want to find a hotel with views of the Eiffel Tower. Many of the leading Paris hotels offer stunning views of the Eiffel Tower from the windows and balconies of their guestrooms, while they also feature dining rooms with stunning views of this world famous monument. Returning to Edinburgh, no trip to this impressive Scottish city would be complete with allowing time to explore Edinburgh’s historic castle. Edinburgh Castle is also located close to the Royal Mile and visitors will be able to reach this stunning attraction on foot. Craigmillar Castle is located close to Holyrood Park and dates back to the 14th century. There are also plenty of historic attractions to explore in the Grassmarket area, including the impressive George IV Bridge. 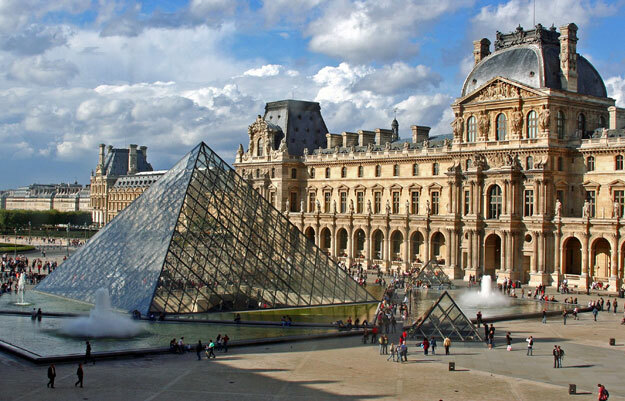 Of course, there is much more to Paris than simply the Eiffel Tower. The Arch de Triumph is located at the end of the Champs Elise and is a great place to pause to take a few photographs while taking a tour of the city. The impressive cathedral of Notre Dame has also played an important role in the history, while art lovers will want to pay a visit to the Louvre art gallery. Both Edinburgh and Paris offer special historic tours of the city, which makes it easy to explore many of the top attractions in a short period of time. This is an ideal option for people who are having trouble choosing between the two cities as they will be able to book a weekend break in Scotland before hopping across the Channel to explore all that Paris has to offer. Taking one of the Wallace Cycle Tours that run past most of Edinburgh’s main historical attractions is a great way to see the city in a unique new way while getting fit at the same time. Cycling tours around the oldest sections of Paris are also available as well as a number of other special theme tours.